Did you know that the lighting in your living room, bedroom, and bathroom can impact your mood? Picture this: You’re relaxing on your living room couch on a Sunday afternoon. Your favorite book is in your hand. You stretch your neck back and glance up to the ceiling, only to be blinded by a harsh spotlight. Suddenly, you’re not as relaxed. Instead, you’re questioning the LED recess lighting you had installed last month. Actually, you’re starting to question the whole mood being cast by the lighting in the room. Maybe you’ll just go read in your bedroom. Let’s look at the science first. (This will only take a sec. I promise!) 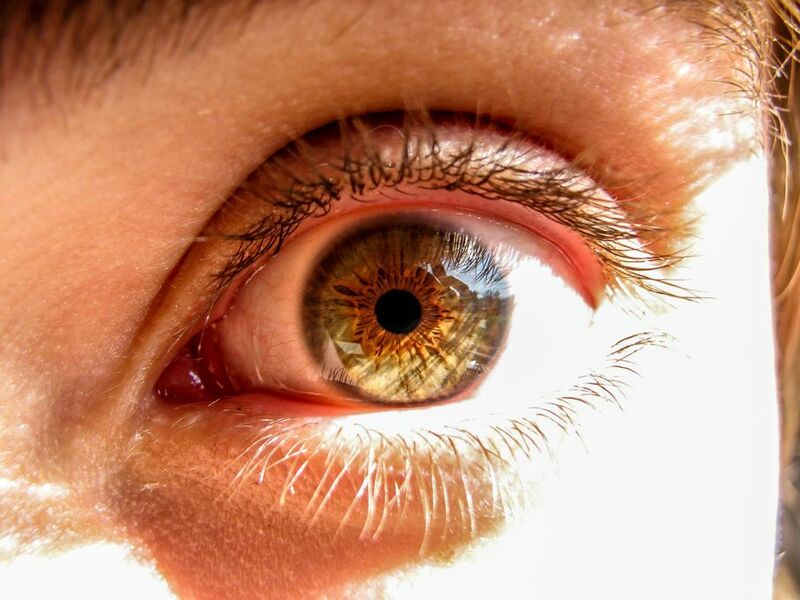 When light enters the eye, it interacts with a gland that controls our circadian rhythm. Circadian rhythm influences physiological variables such as our alertness. In simpler terms, when off-balance light throws off our circadian rhythms, our physiologies wreak havoc in response. With that being said, we wouldn’t want to intentionally, say, make ourselves crazy. We can manipulate the lighting in the rooms of our home, depending on the activities they will most often be used for, to create the perfect, tranquil balance. So, keep this in mind BEFORE stringing LEDs through your ceiling! If you ask us, light in the bedroom starts at your windowsill. Yes, natural lighting is the perfect aesthetic for creating a comfortable space and, depending on the amount of light that enters your room naturally, you may not need much other assistance. Let’s detach from the idea of a center light fixture (such as a fan). Instead, warm the bedroom with two lamps on each side of the bed. The bulbs for these lamps should measure between 2200 and 3000 Kelvin. Kelvin measures light on a scale in which lower numbers mean the light appears more yellow, and higher numbers appear whiter. A 2200-3000K lamp creates a soft, warm light that’s perfect for relaxing close to bed time and for waking up without too-harsh of light. 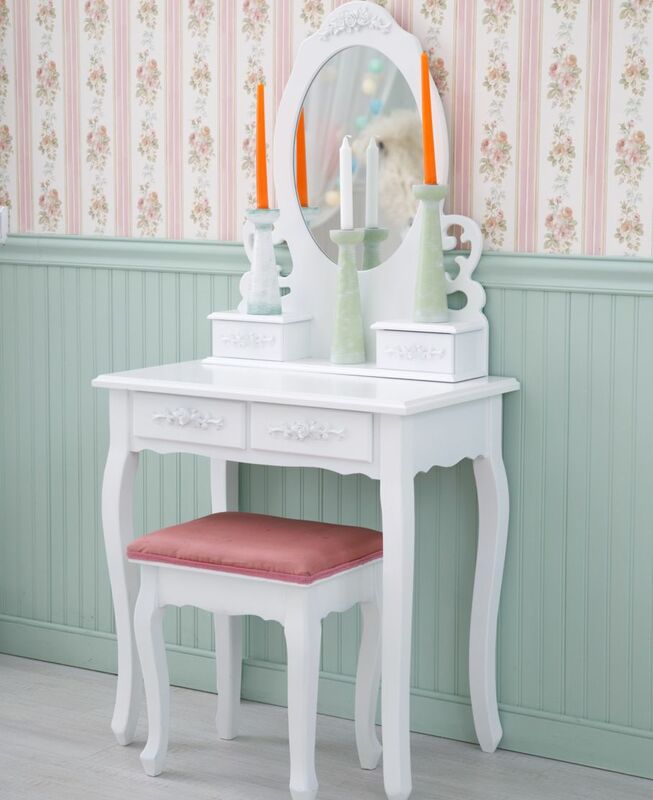 Next to a bedroom mirror, possibly on top of a dresser, candles might satisfy the additional lighting you need. Not to mention, they make for beautiful décor with the added bonus of a delicious scent! Voilà! With just a lamp or two and some decorative candles, coupled with the natural light allowed by a window, you’ve transformed your bedroom into a warm, cozy, and tranquil paradise! The home office… The workout room… The kitchen, even… If you picture yourself getting work done in a certain room, then you’re going to want to make sure that you’re in the right head space to do just that. In these rooms, you’re going to want to install lighting with a Kelvin measure between 5000-6500. Bright, bright, bright! Daylight lighting is perfect for reading, energizing the mind, and “kick starting” our internal powerhouse. Match your work room lighting with the mindset you want to be in – POWER MODE! 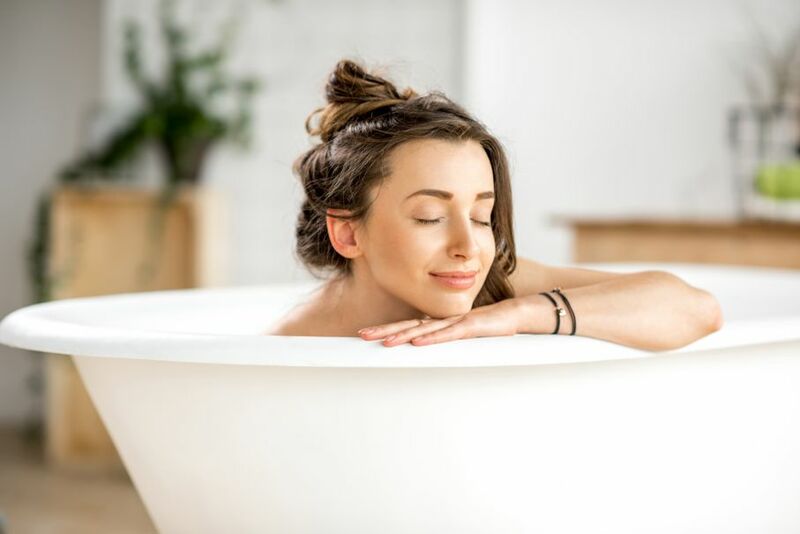 Have you ever noticed that we essentially begin and end our day in the bathroom (before heading into the bedroom, at least)? In the morning, we crowd over the sink, washing our face and brushing our teeth. In the evening, we may decide to wind down with a bath. Because the bathroom is such a versatile space, it would be a good idea to fix the room with both bright and adjustable lighting. 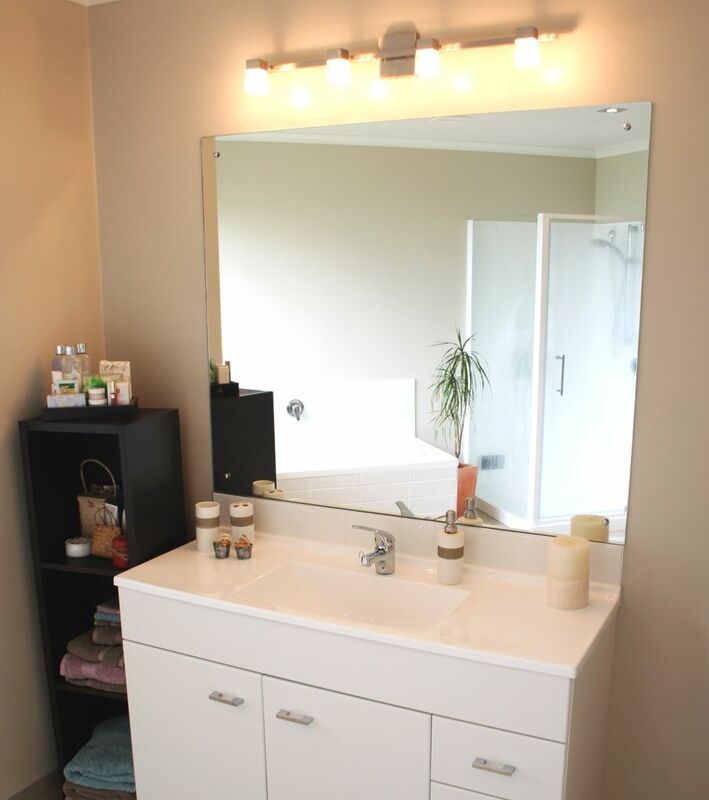 * Vanity lighting: Keep it bright, either with an overhead fixture or cylinder lighting on each side of the mirror. You’ll want a clean, bright space here, so don’t be afraid to keep it light. * The shower/bathtub: Sometimes, we spend more time in the tub than we’d like to admit, and that’s not a bad thing! 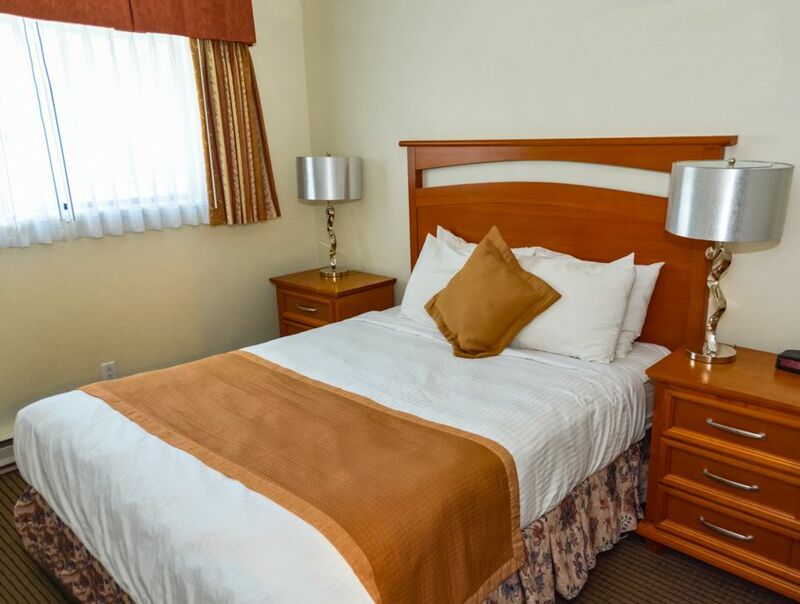 You’ll want the ability to create a relaxing and spa-like atmosphere. Adjustable lighting is really important. 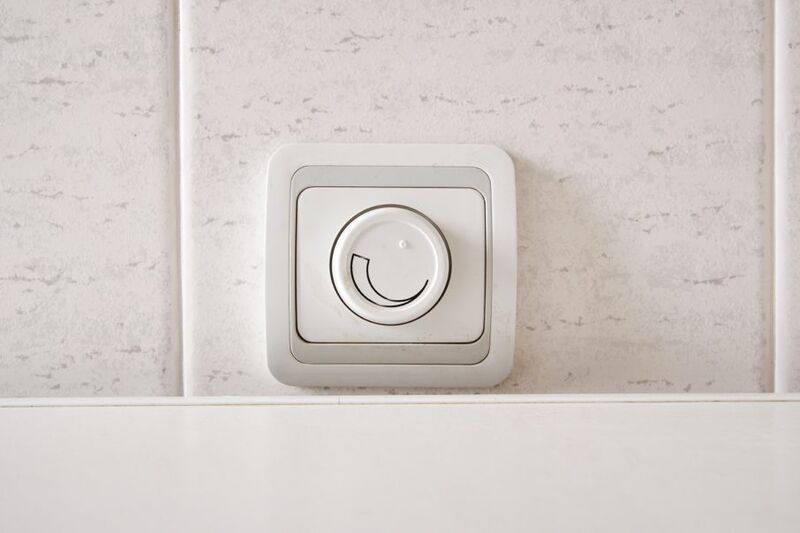 Dimmers in the shower and bath area are the perfect touch! Do you realize how much our mindset and mood is impacted by light? It’s pretty eye-opening when you think about it – no pun intended. However, our eyes are easily tricked. Simply by spicing up the rooms in your home with different light fixtures, intensities, and styles, we can create the perfect mood-matching atmosphere to put you and your home’s guests in the right headspace.